MONTHLY DONORStewardship is my core value in life and Watsi rules! John joined Watsi on March 2nd, 2015. Four years ago, John became the 962nd member to automatically support a new Watsi patient every month. Since then, 4,124 more people have become monthly donors! John's most recent donation traveled 8,200 miles to support Yabesera, a baby from Ethiopia, to fund corrective surgery. John has funded healthcare for 30 patients in 10 countries. Ketchina is an eight-year-old girl who lives with her parents and two sisters in Haiti. She is in the third grade and enjoys drawing and playing with dolls. 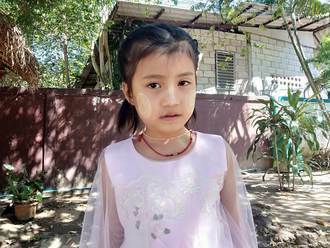 Ketchina was born with tricuspid atresia, a type of congenital heart disease in which her heart only has three valves instead of four. This prevents oxygen-rich blood from properly circulating throughout her body, leaving her sick and short of breath. 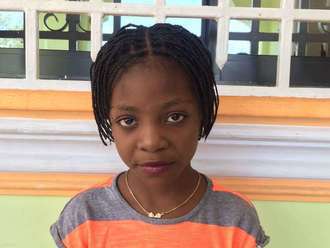 Our medical partner, Haiti Cardiac Alliance, is requesting $1,343 to cover the cost of Ketchina's air transportation to her surgery, which is scheduled to take place on July 5. 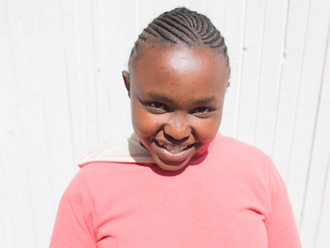 Once there, Ketchina will receive the treatment that she needs and will hopefully be able to live more comfortably. 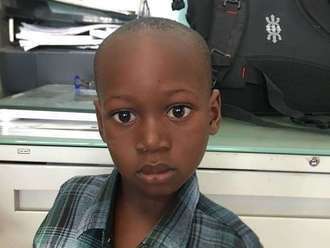 "I will be glad for the surgery to be over so that we can let Ketchina go to school and play with her friends without worrying about her," says Ketchina's mother. 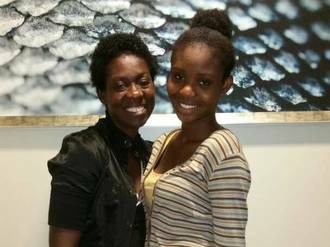 Kenia is a 16-year-old girl who lives in Haiti with her parents and three brothers. She is in high school and hopes to study at the university level before starting her own business. Kenia was born with ventricular septal defect, meaning that there is a hole between the two lower chambers of her heart. She also has mitral valve insufficiency, a condition where the heart's mitral valve does not open and close properly. Together, these defects prevent sufficient oxygen-rich blood from circulating through Kenia's body, leaving her sickly and short of breath. Have a Heart Cayman is subsidizing Kenia's heart surgery, however she requires overseas transport to our medical partner's care center, Health City Cayman Islands. Our medical partner, Haiti Cardiac Alliance, is therefore requesting $1,500 to fund Kenia's transportation, cardiac examination and medications. The treatment is scheduled to be administered on July 10 and, once completed, will hopefully allow Kenia to live much more comfortably and accomplish her future goals. "I have been having problems with my heart since I was very young, and so I am excited that I can finally have the chance to get it fixed!" exclaims Kenia. Austin is a 95-year-old farmer from a village in Malawi. He has nine children and 30 grandchildren, who he loves spending time with when he isn't farming. When he is not on the farm or with his family, Austin likes to stay at home and do things around the house. Four years ago, Austin started experiencing symptoms from a benign enlargement of his prostate. He has been in a lot of pain and has been unable to work due to the symptoms. This condition is easily treated surgically, but the surgery is very hard to access in Malawi, especially on a farmer's wages. Luckily for Austin, he will be receiving a prostatectomy at a high quality hospital. His treatment costs $726, and includes all post-operative care. Austin knows that he needs the surgery, and is looking forward to the result. He will be happy to be free from the pain he has lived with for years.